Under Armour Charge BB Low "Clean White" & "Blacked Out"
Knicks guard Raymond Felton will be rocking these "Clean White" Charge BB Lows tonight, with two colors launching on UA.com this evening. 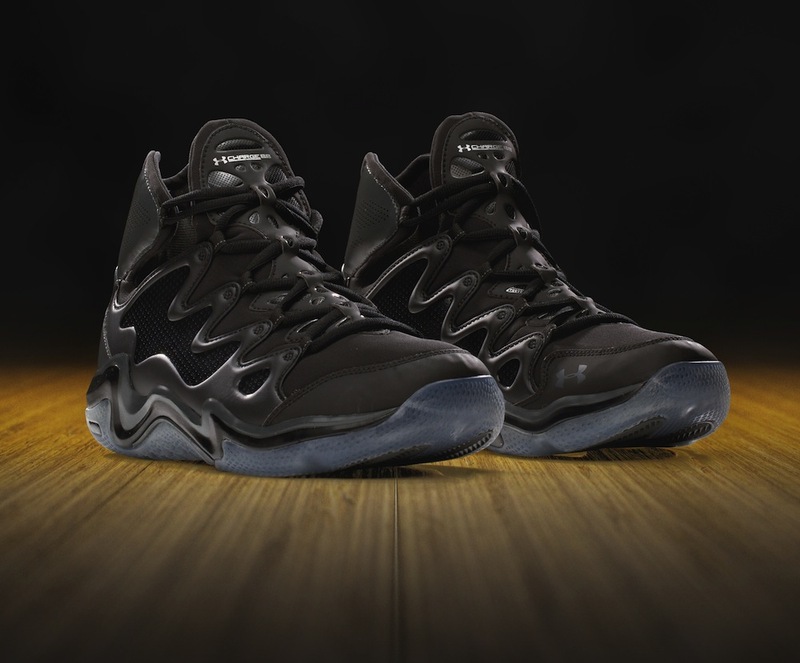 With brandmate Brandon Jennings and the visiting Milwaukee Bucks stopping by the Garden tonight, Knicks point guard Raymond Felton is looking to step out in his first player exclusive pair of Under Armour sneakers that will also be made available to the public. Felton will be wearing this "Clean White" Charge BB Low, which of course, is higher than your average low, but certainly lower than the Charge BB Mid. Both the "Clean White" and "Blacked Out" versions seen below will be made available on UA.com just as the game tips off tonight at 7:30 PM in New York. 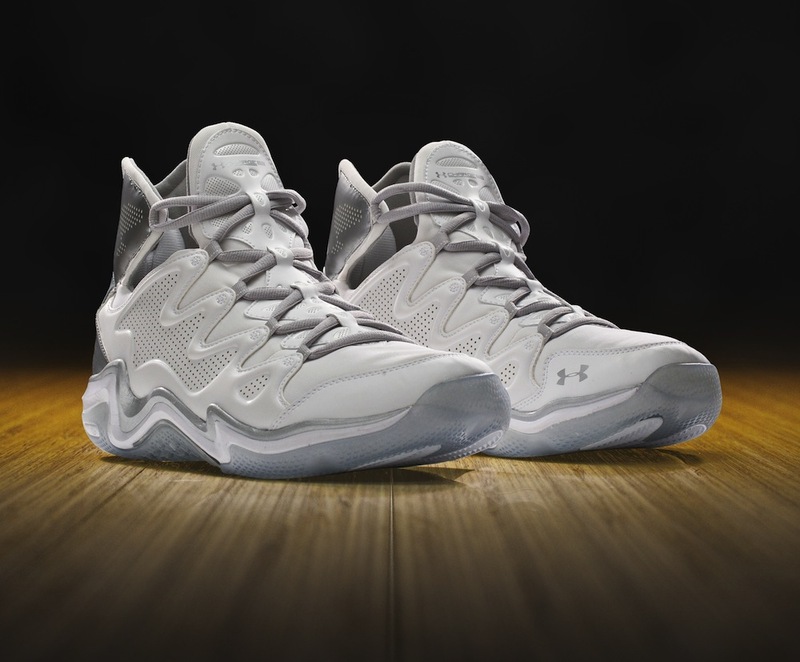 Be sure to be following UAbasketball on Instagram and Twitter for links later today when the shoe goes live on UA.com.